Jazz or Dance , that is the question? Check out my single I’m Shadowing you! 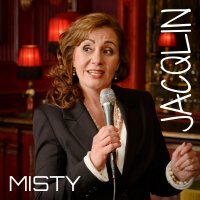 Jacqlin, 'a Jazz Singer with a charming appearance and a captivating personality', with her "Smooth Jazzy Sound" she creates a stylish, Live Jazz and Easy-listening experience. 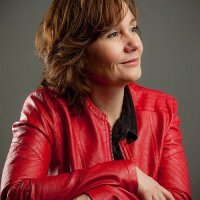 The versatile Dutch Jazz and Pop singer Jacqlin works with professional musicians and will tailor her accompaniment to the wishes of the musical interpretation. For example as a piano-singing duo or as a guitar-singing duo, but also with a whole band.